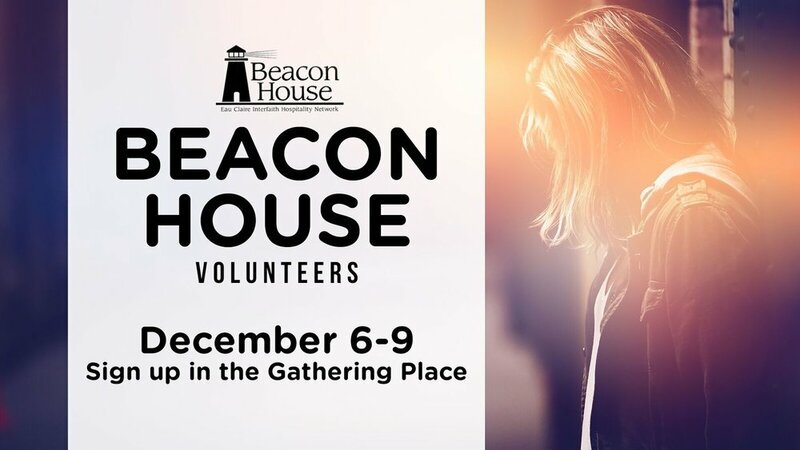 Please consider volunteering to help with meals or with agreeing to be the onsite supervisor at the Beacon House. It is a great organization and a great way to serve in the community. The Beacon House reaches out to families who are in need of a solid place to live. Please take a moment to see if there is any way that you can help out! You can sign up in the Gathering Place or by sign up by CLICKING HERE. Thank you!